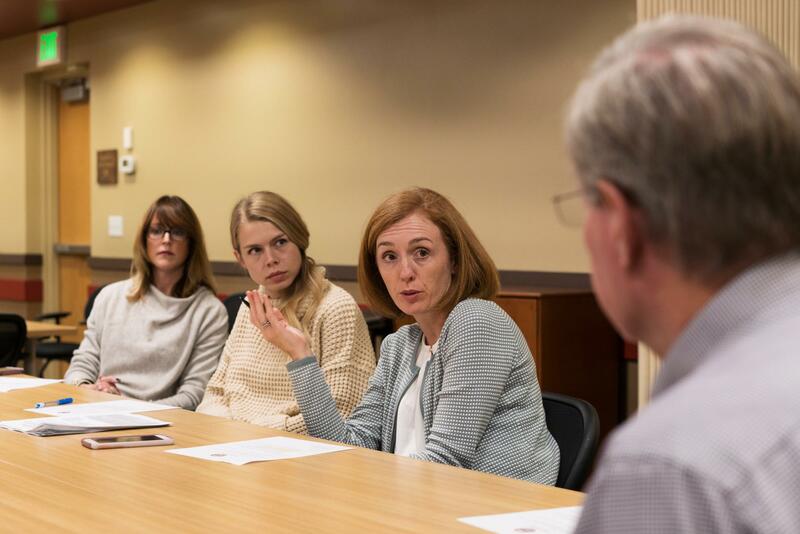 Doctors have become increasingly vocal in addressing gun violence as a public health crisis. 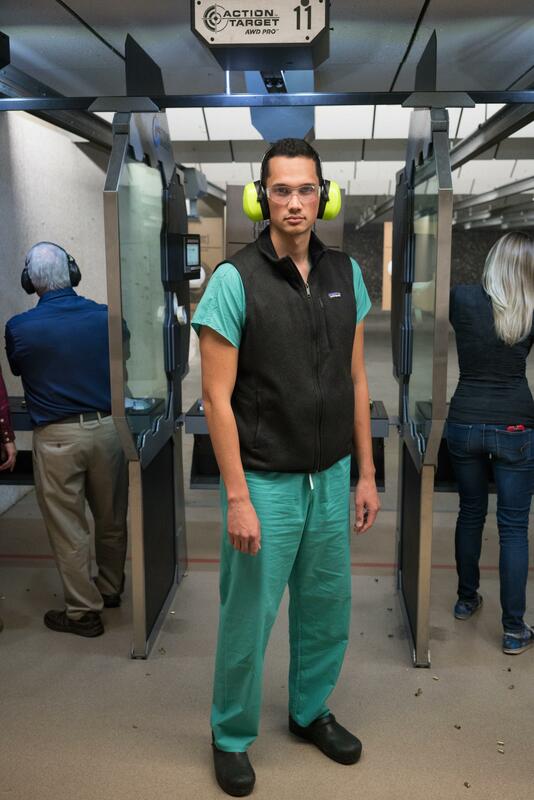 That posture has drawn the wrath of the NRA, which tweeted recently, someone should tell self-important anti-gun doctors to stay in their lane. In Colorado, a group has come together to bridge the divide. As NPR's Melissa Block reports, they've found common ground on one thing - preventing firearm suicide. MELISSA BLOCK, BYLINE: The group is the Colorado Firearm Safety Coalition. Its motto - fighting suicide together. 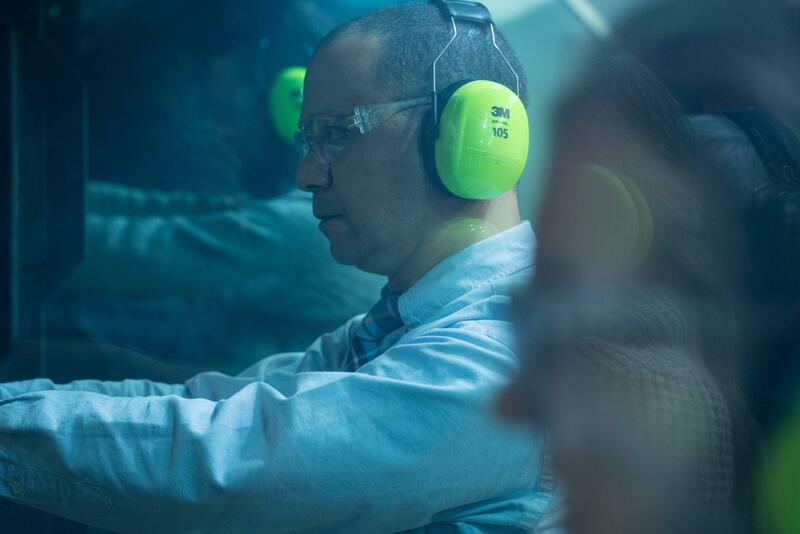 It includes doctors and public health researchers, also gun shop owners and a firearms instructor who's a competitive shooter, Michael Victoroff. MICHAEL VICTOROFF: This is my competition gun, this old AR-15. BLOCK: Victoroff is a gun enthusiast and a retired family physician. 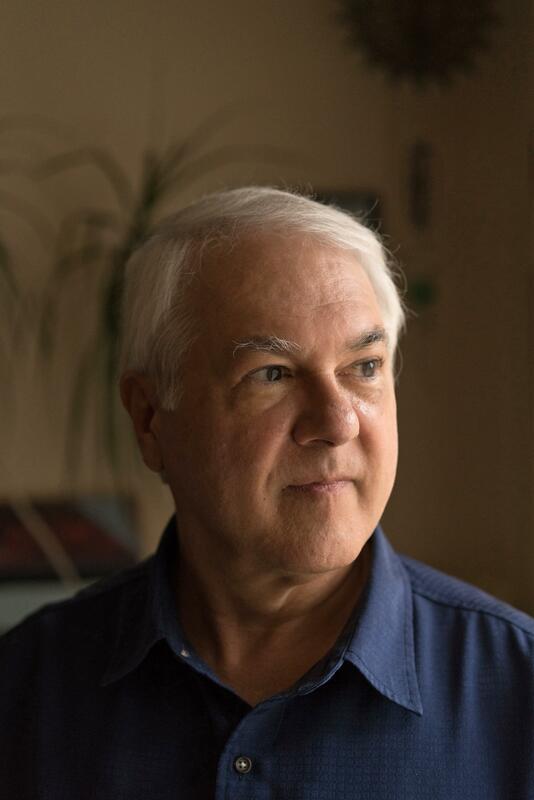 And when he thinks about suicide prevention, one patient in particular comes to mind - a young woman who shot and killed herself decades ago when he first started practicing. VICTOROFF: And I never saw that coming. I didn't have the slightest clue. I didn't know she owned a gun. Now, this week, if I were talking to her, I would say, do you have a gun in the house? Do you have access to a gun? Does this figure into any of your plans, you know? And if so, I'd really like to talk to you about changing plans. BLOCK: Victoroff is one of the founders of the coalition along with Dr. Emmy Betz. She's an emergency room physician and public health researcher who focuses on suicide prevention. She's been affected by gun suicides in her own family, including one just recently - a cousin in his 20s. EMMY BETZ: And that's still pretty raw for many of us, I think. And, you know, I think, for me, happening in the midst of the work that I do, it made me pause and think about, do I want to keep doing this work? And how could I have not done more to prevent it? BLOCK: When they started the coalition, Dr. Betz says they knew they wanted to include both people in health care and gun dealers. BETZ: What really struck me was that they, I think, were astounded by the suicide statistics. BLOCK: And those numbers are stark. Colorado has one of the highest suicide rates in the U.S. Guns account for half of those suicides. 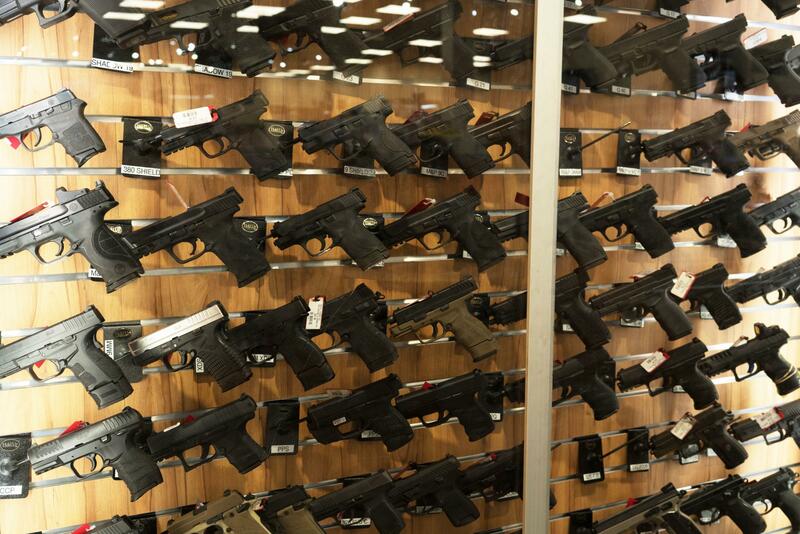 And if you look at all firearm deaths in Colorado, nearly 80 percent of them are suicides. BETZ: What I say to people is, if you want to reduce suicide deaths, you have to talk about firearms. And if you want to reduce firearm deaths, you have to talk about suicide. They are so linked in this country. And when we talk with patients, it should not be about Second Amendment rights. It should not be about politics. That has no place in the exam room. This should really be about home safety. BLOCK: Betz wants doctors to know there are no restrictions on asking patients about guns in the home. There's no gag rule despite a common misconception. There was a Florida law that prohibited doctors from asking about gun ownership, but it was struck down as unconstitutional. And Dr. Betz says physicians should know the data about suicide and guns, which are by far the most lethal method of suicide. BETZ: Eighty-five to 90 percent of people who attempt with a gun will die because that's what guns are supposed to do - is be lethal. UNIDENTIFIED PERSON: So for the pistol, it's 634.50. UNIDENTIFIED PERSON: All set - enjoy. BLOCK: ...You'll also find pamphlets on suicide prevention. The flyers encourage people to lock up their guns or temporarily give them to a friend or relative if they're going through a rough time. Jacquelyn Clark owns Bristlecone with her husband and is part of the Firearm Safety Coalition. 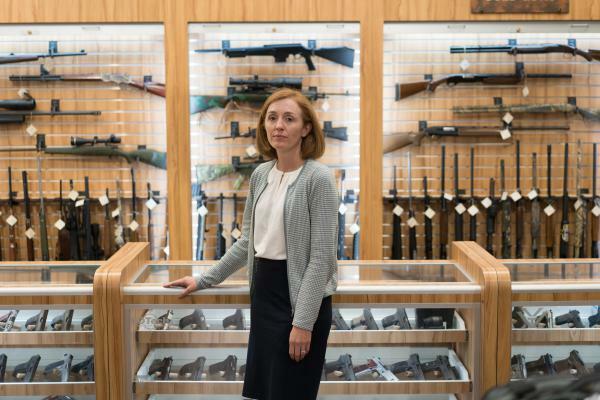 JACQUELYN CLARK: We love everything about firearms and the firearms industry, but we also realize very seriously that there is a negative side to it. BLOCK: And that became horribly clear two years ago at her business. A first-time customer came into Bristlecone by himself and rented a gun. He went out onto the range, fired off half a box of ammunition and then shot himself in the head right there. CLARK: We felt like we, more than any other range in town, had been taking steps already to prevent it. We were already part of the coalition, and it happened anyways. And it was an eye-opening experience. So we doubled down our efforts to not have it happen again. BLOCK: Bristlecone now has what it calls a suicide prevention policy. 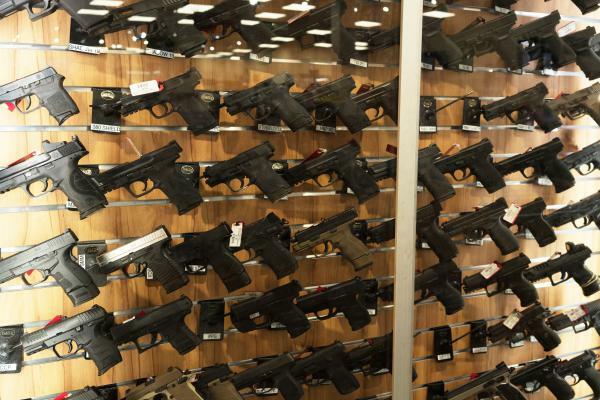 They won't rent a firearm to any first-time customers who come to the range alone unless a friend or relative can vouch for what they consider to be a healthy mental state. Staff are also trained to be on the lookout for customers with signs of mental distress. CLARK: No eye contact, can't answer questions, in a hurry, not engaging, they just want to make the purchase and get out. BLOCK: The Colorado Coalition is trying to get other gun shops onboard, encouraging them to raise awareness about suicide with customers. Some retailers have resisted. They see these efforts as gun control in disguise. But many others have signed on. And within the coalition itself, they know they're not likely to bridge their differences on more contentious territory. They don't try to come to agreement on an assault weapons ban, for example, or limits on magazine capacity. 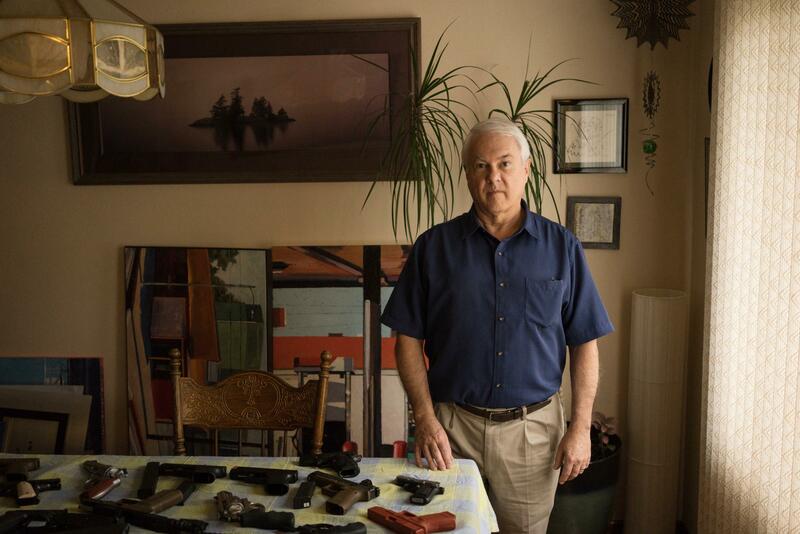 Within the group, there's still a strong cultural divide on guns. And one of the members, 25-year-old Will Dewispelaere, is wrestling with his own internal conflict. WILL DEWISPELAERE: I'm kind of a self-hating gun owner. BLOCK: Dewispelaere owns a rifle and a pistol for target shooting. He's a third-year medical student. And one recent night on his surgical rotation, he saw multiple gunshot victims. DEWISPELAERE: It was three in one night. BLOCK: That's got to take a toll. DEWISPELAERE: It does take a toll. BLOCK: He says putting an actual face on gun violence, seeing the horrific physical damage bullets cause and the emotional suffering of families - that's changed him and made him think seriously about giving up his guns. DEWISPELAERE: I can go to the range and say, wow, that's a lot of fun, and I really enjoyed shooting. And then I can go to work the next day, and I can see people that are gunshot victims. And it's - it feels like two different worlds. And here I am in the middle of those two worlds trying to reconcile how I feel about it. BLOCK: As for the NRA's stay in your lane warning, Dewispelaere responds this way. Gun violence is such a complicated issue, he says. If you start putting people in lanes, you've already lost. Melissa Block, NPR News, Denver. (SOUNDBITE OF LAURA VEIRS SONG, "SONG MY FRIENDS TAUGHT ME") Transcript provided by NPR, Copyright NPR.